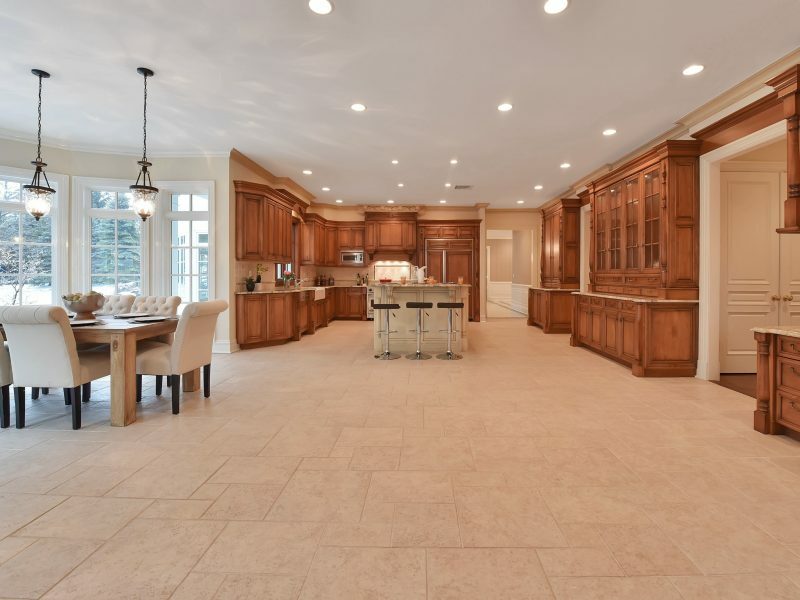 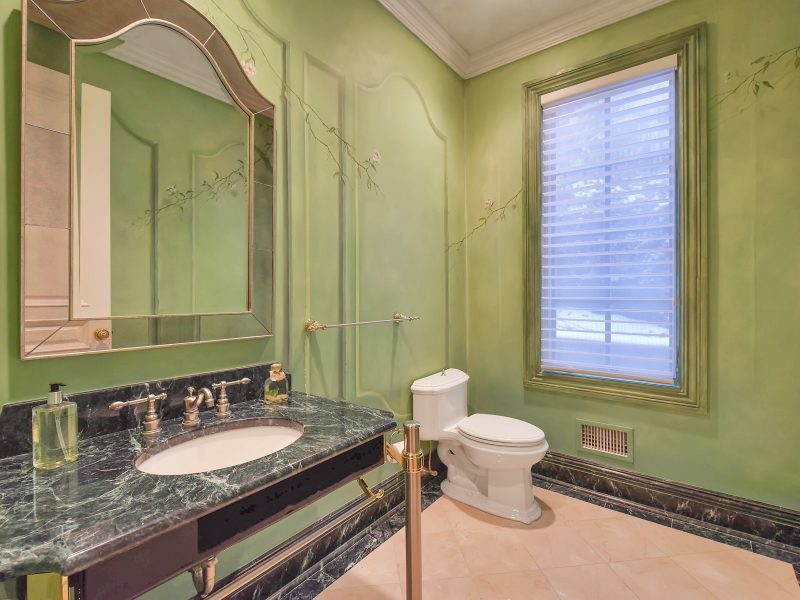 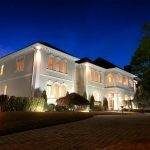 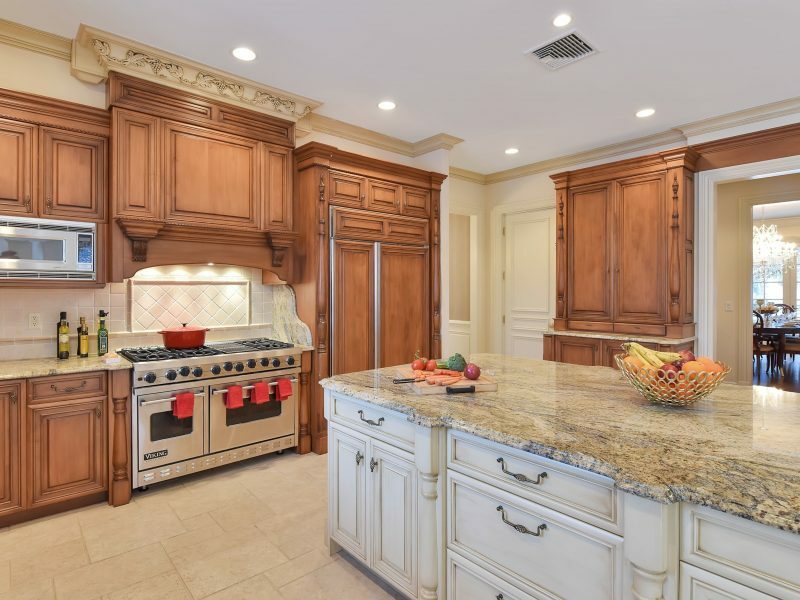 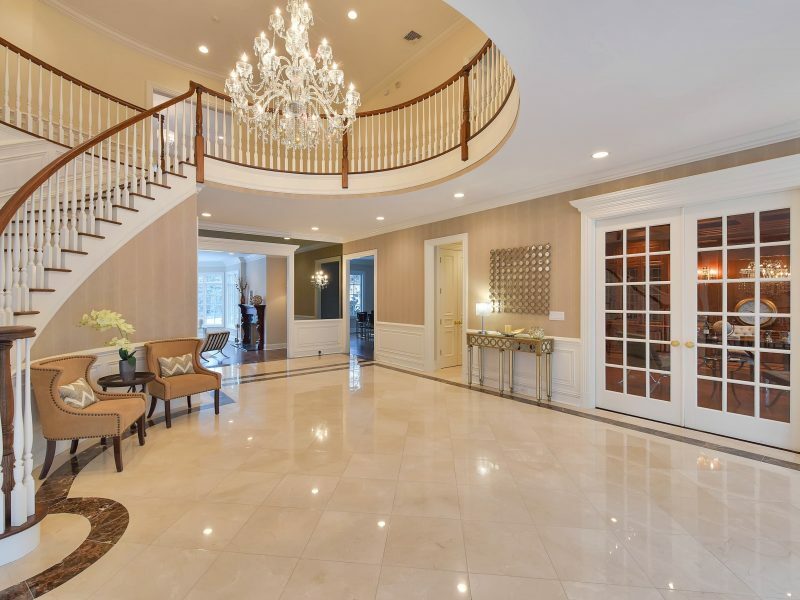 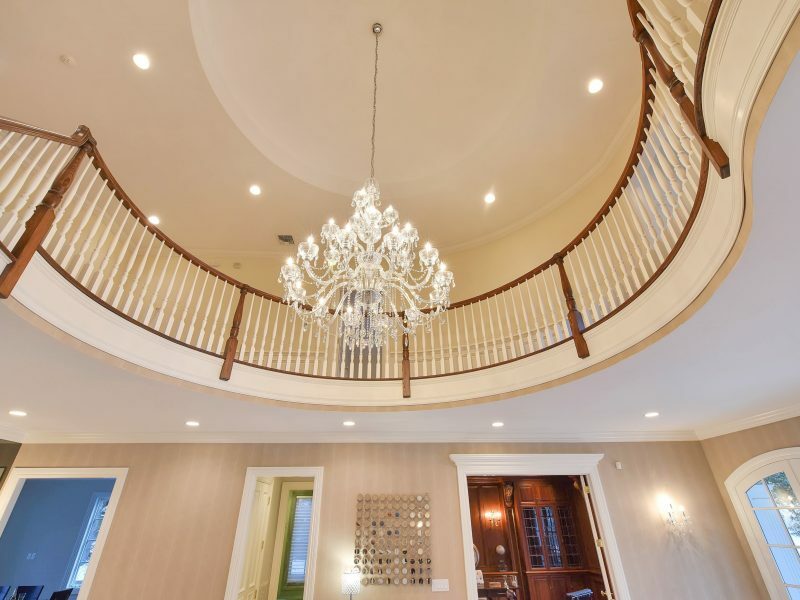 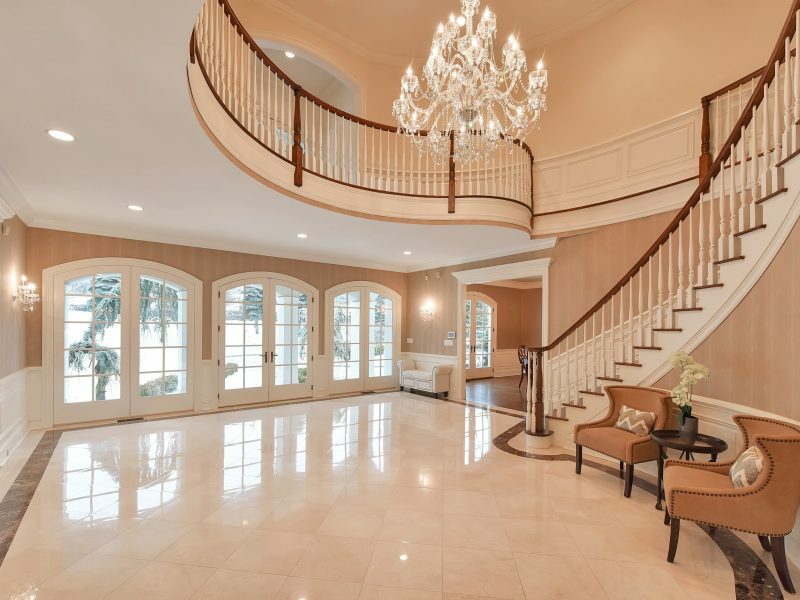 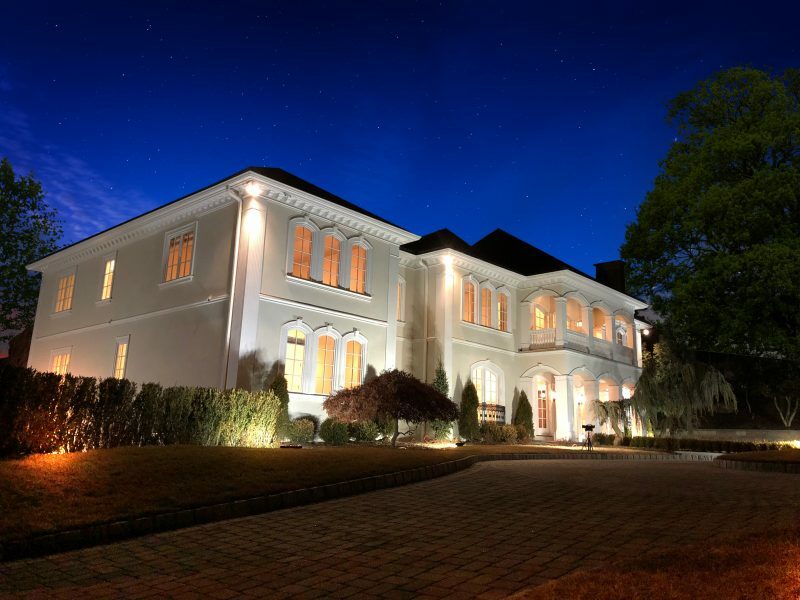 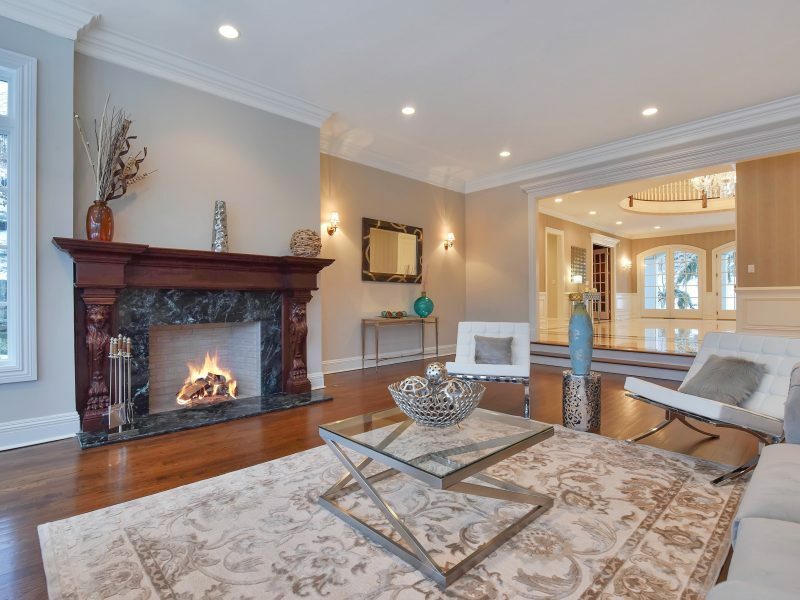 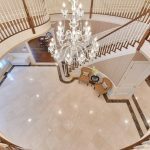 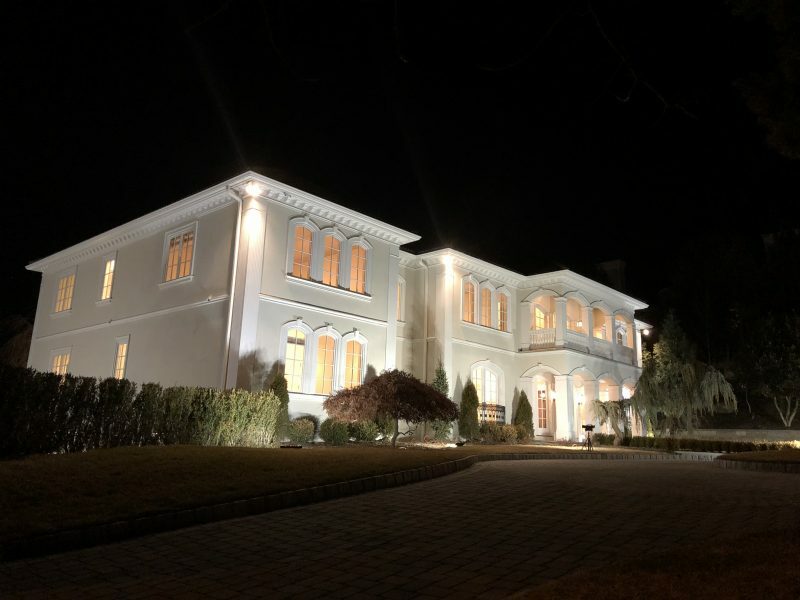 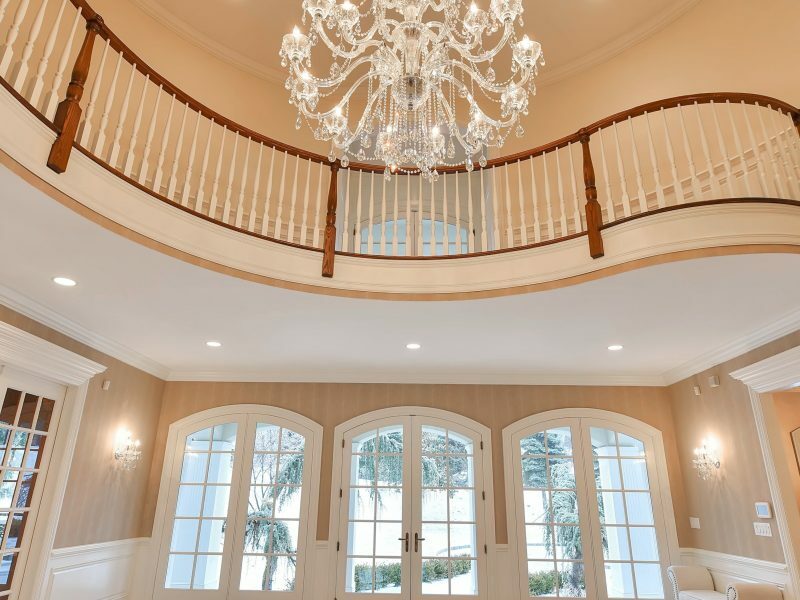 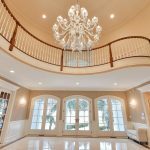 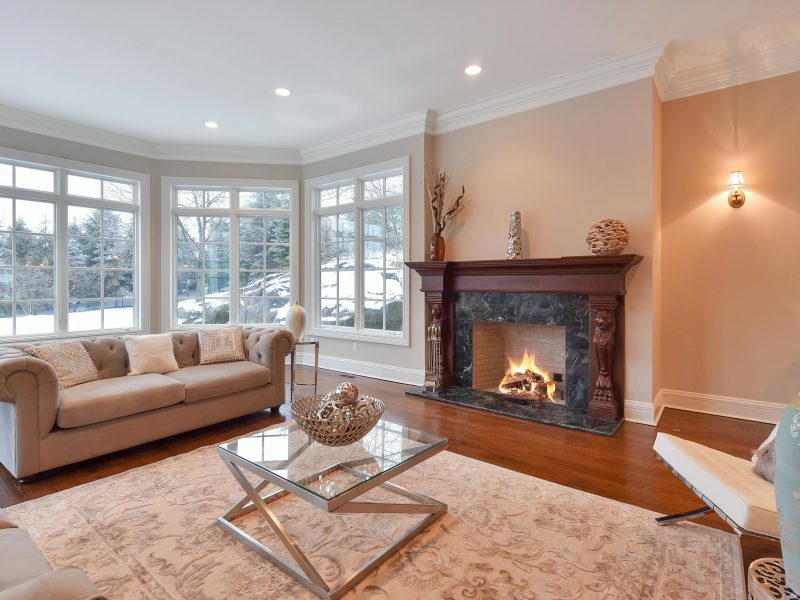 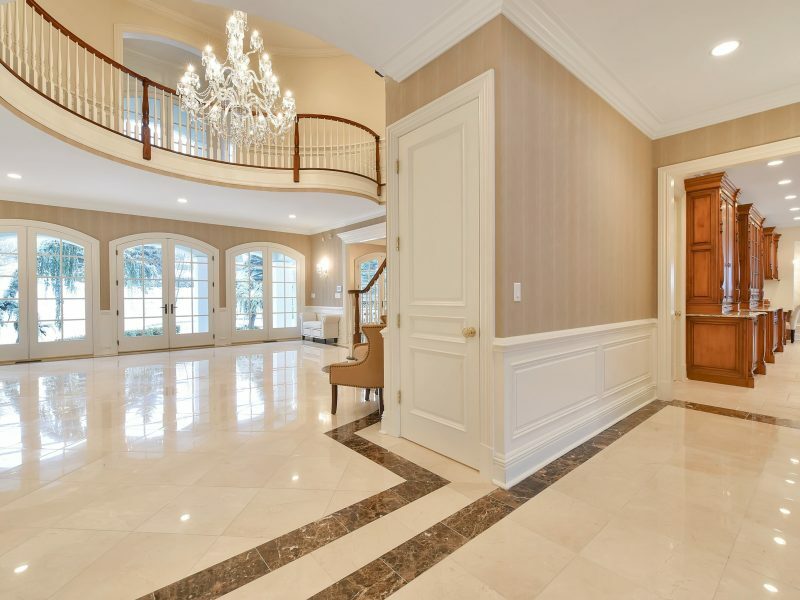 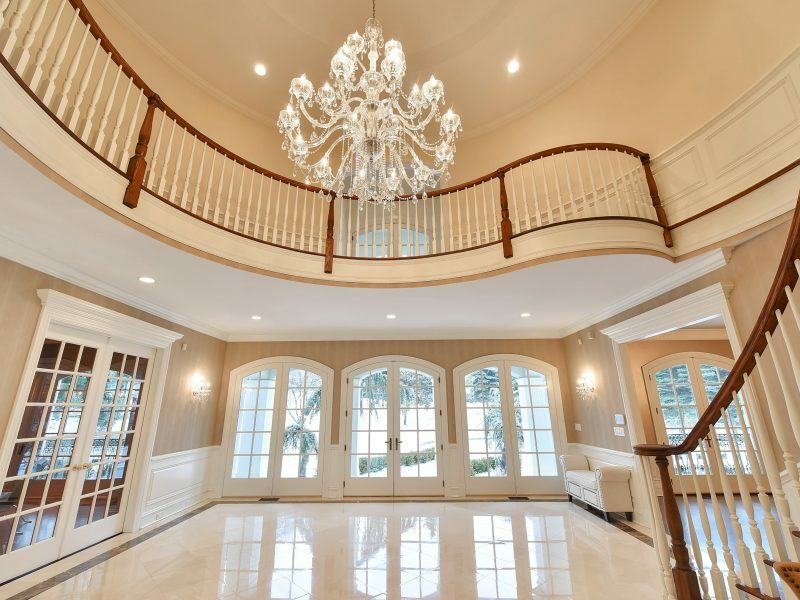 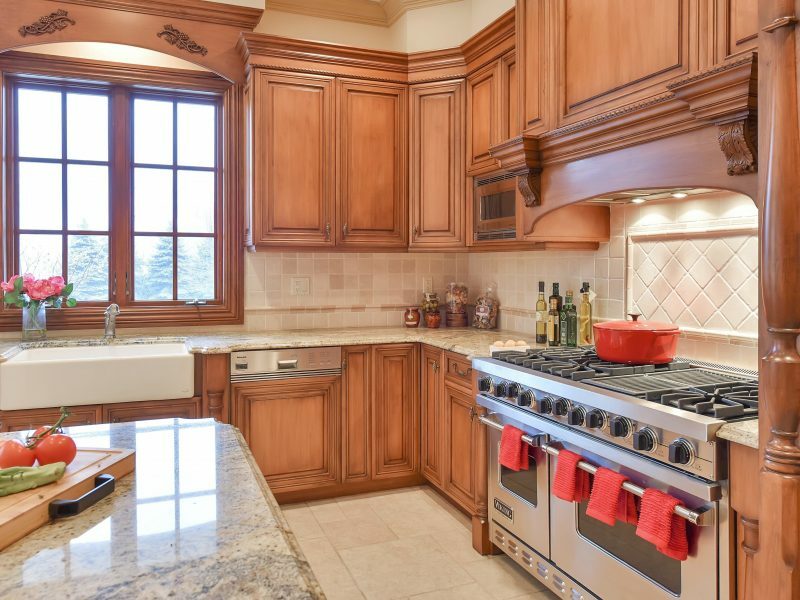 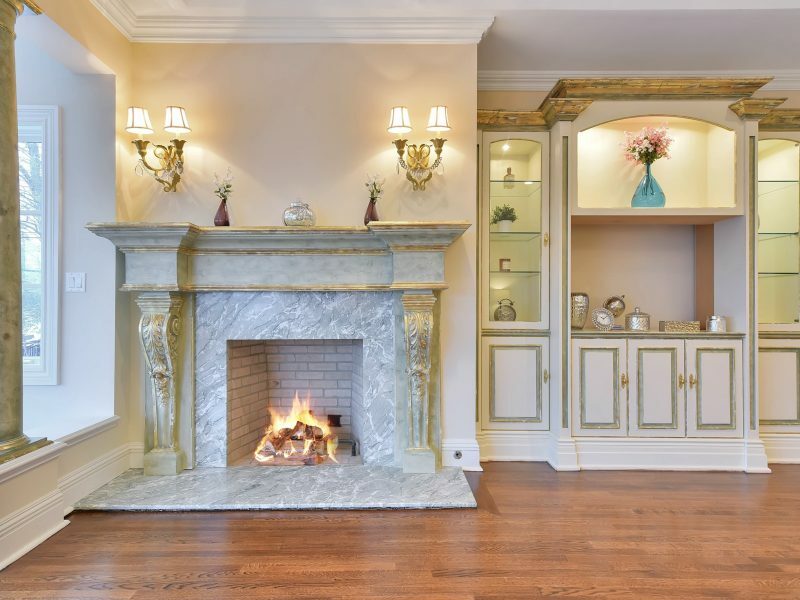 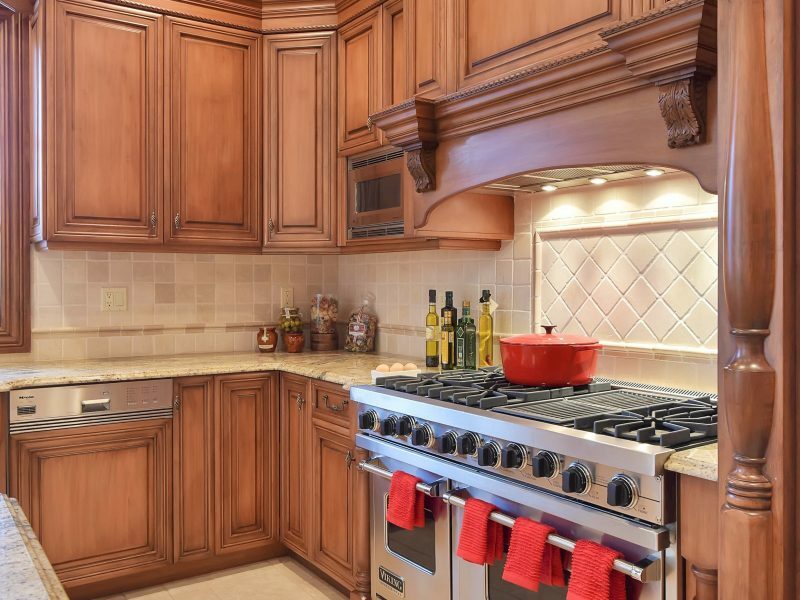 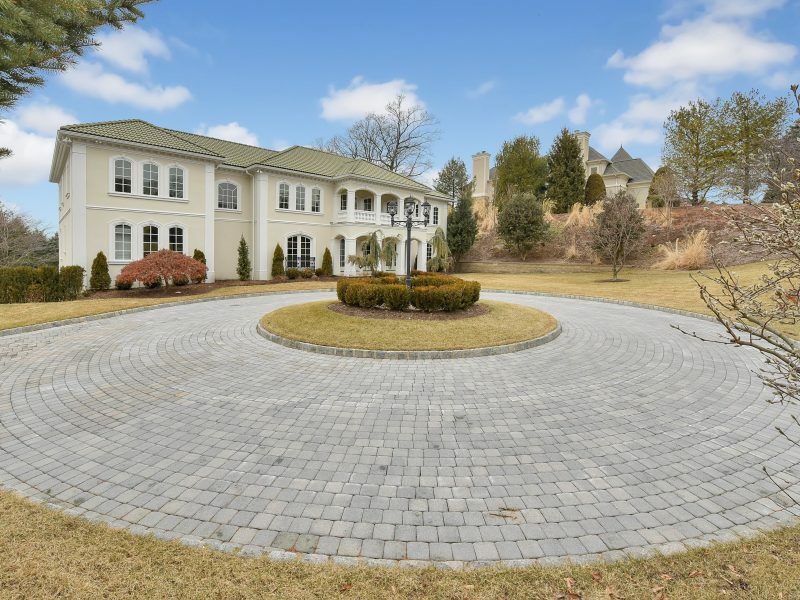 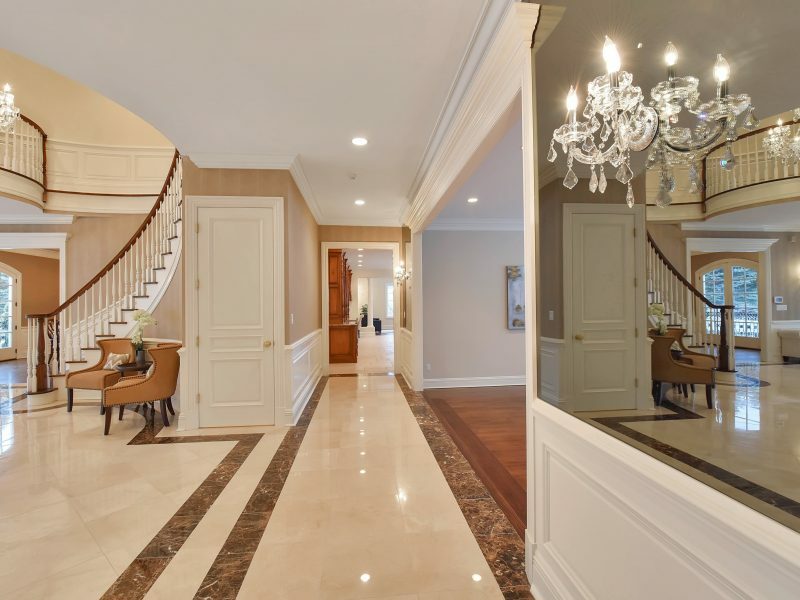 Welcome to this magnificent 6 bedroom, 7 full and 2 half baths Mediterranean-style center hall colonial situated high on the East hill of Cresskill in the prestigious Tamcrest Estates section. 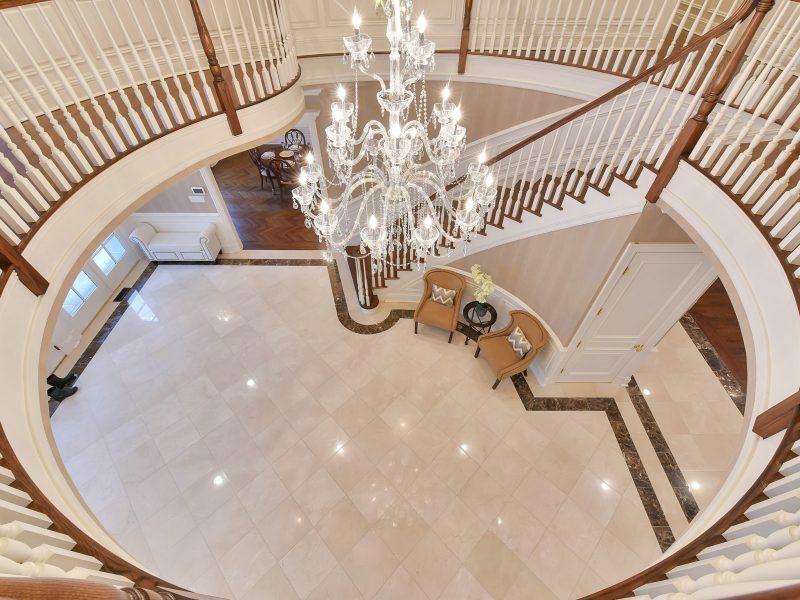 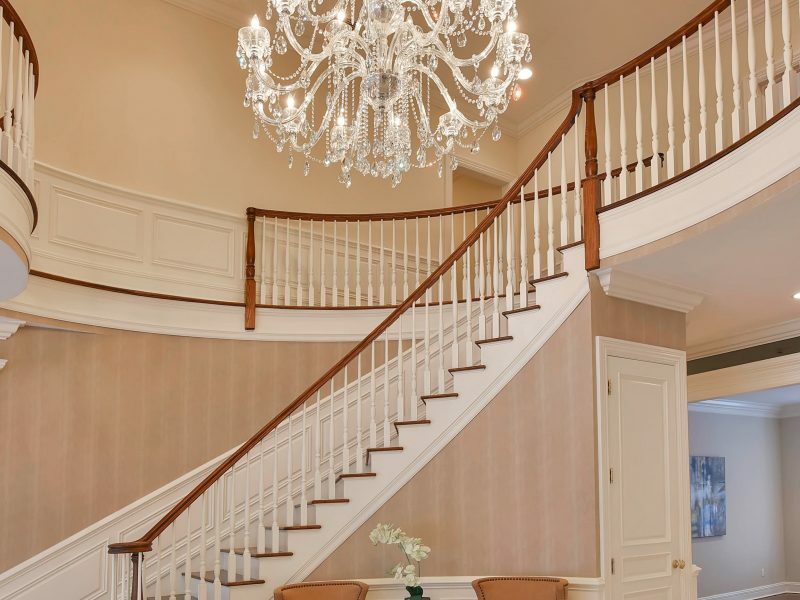 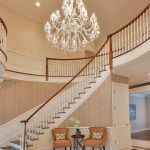 Enter through the stunning 2-story entry foyer to find almost 15,000 sq. 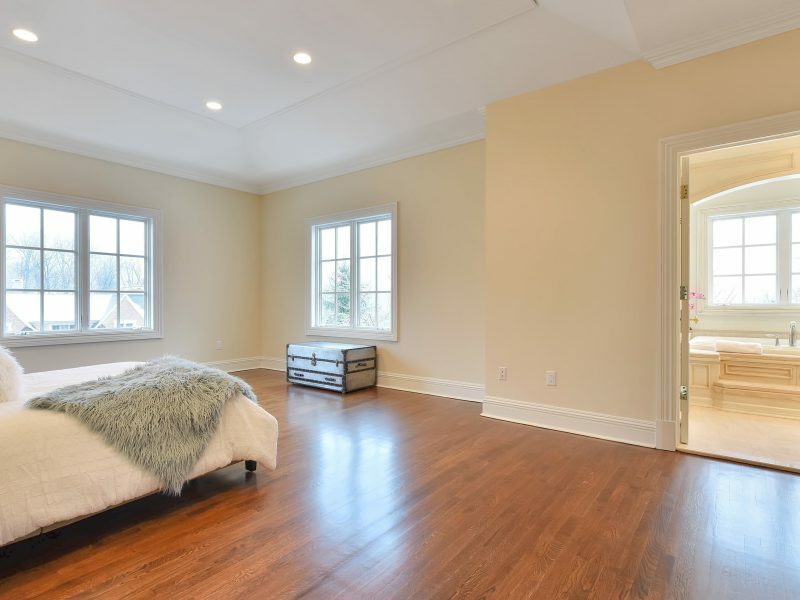 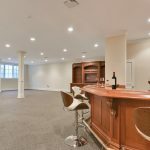 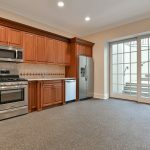 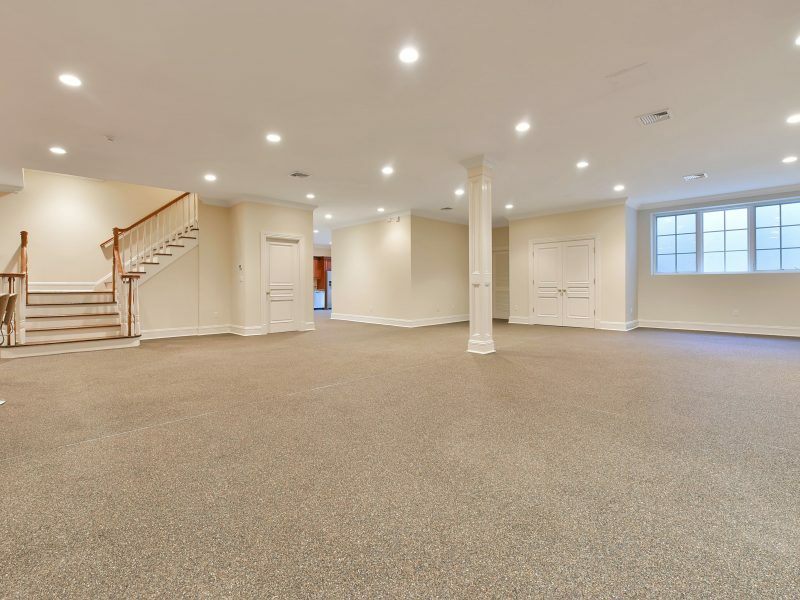 ft. of luxurious living space and the finest quality craftsmanship throughout with 10 ft. ceilings on the first and second floors and 9 ft. ceilings in the basement. 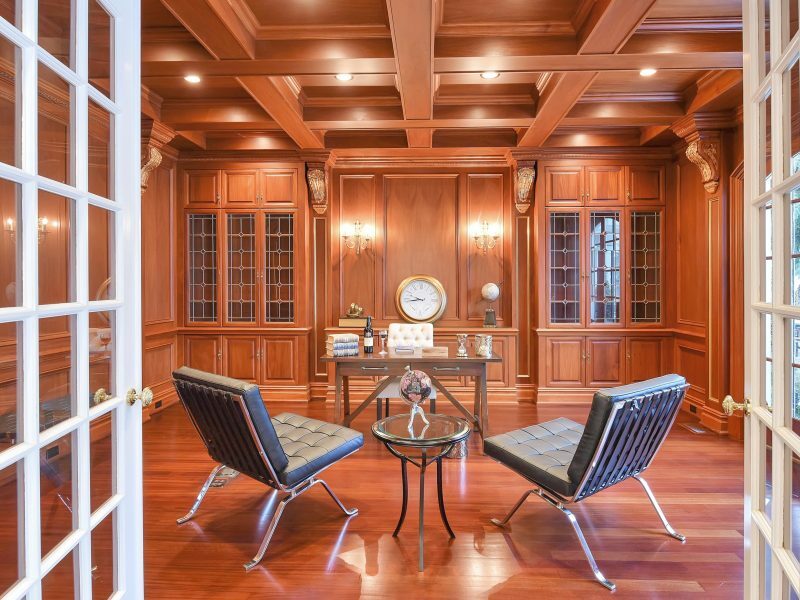 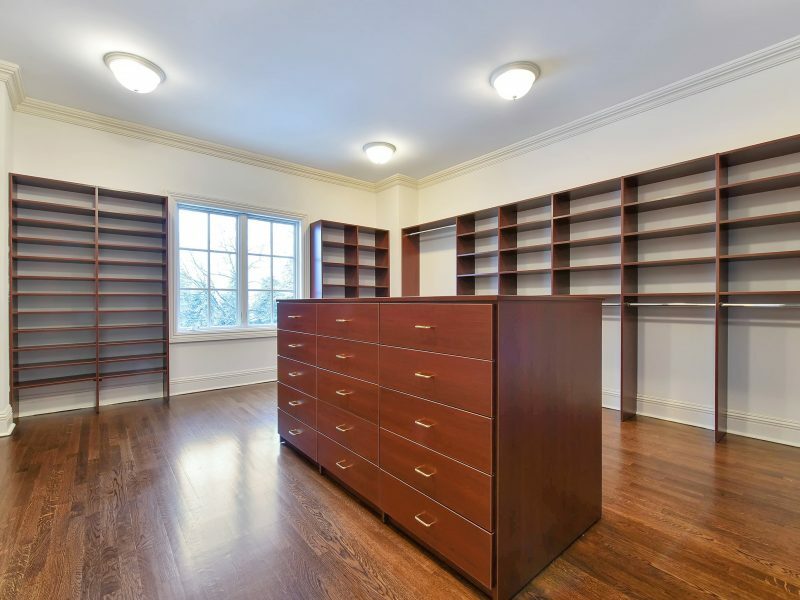 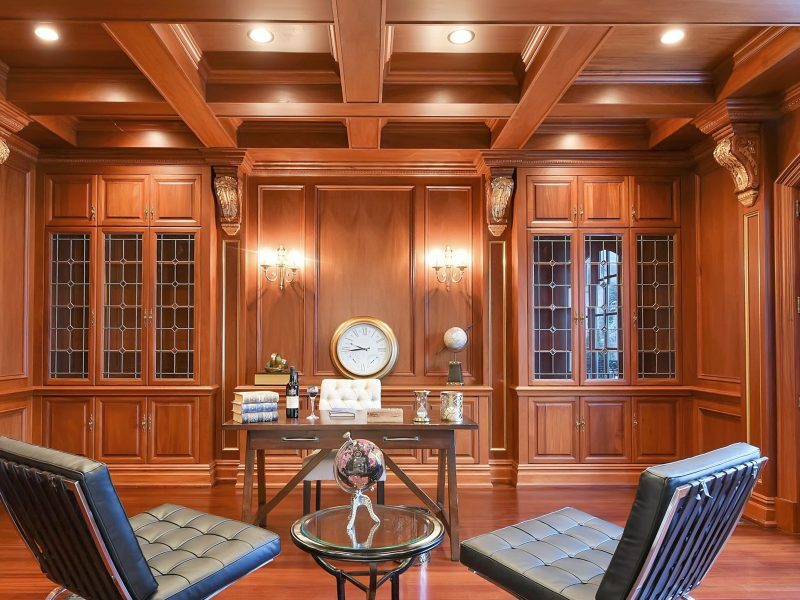 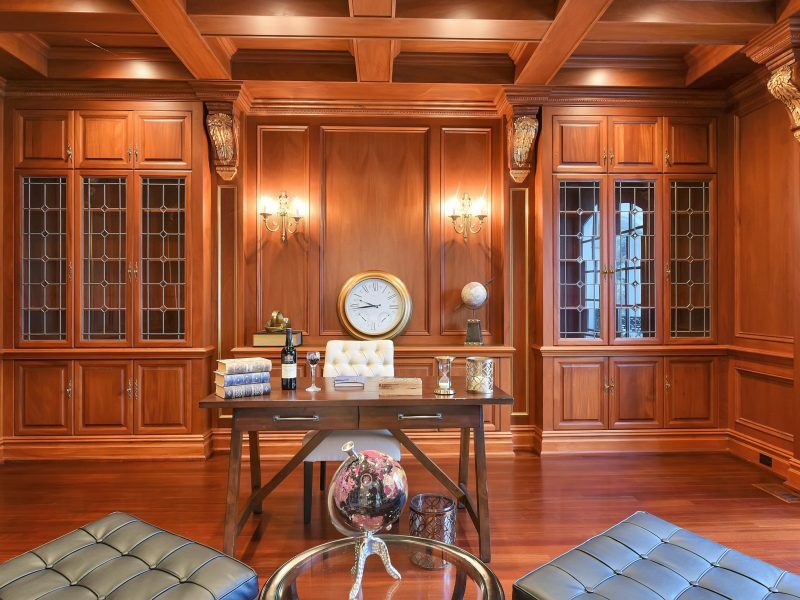 The custom study/office features Brazilian redwood and French doors. 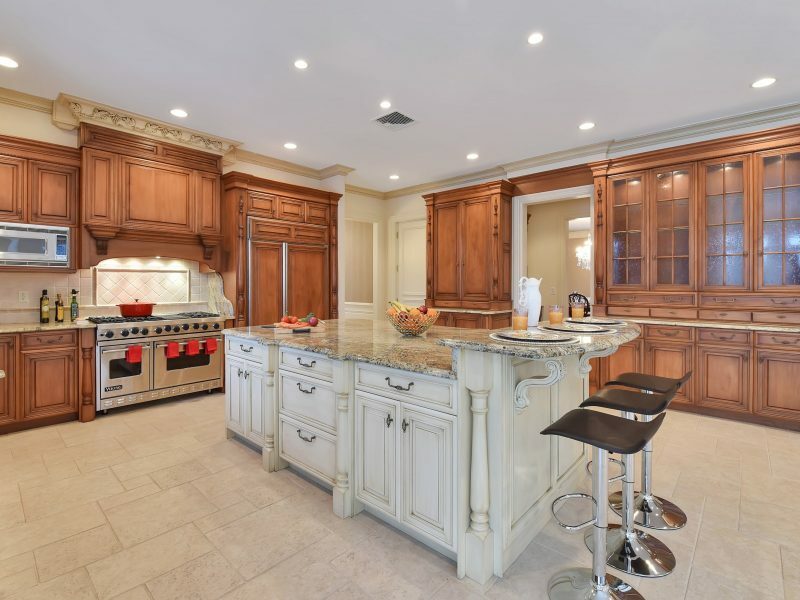 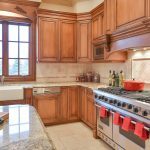 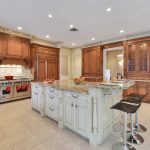 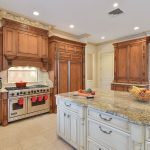 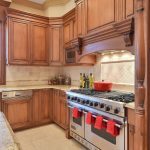 The spectacular custom eat-in kitchen is complete with top-of-the-line Viking stainless steel appliances, large center island with granite counter and a breakfast area overlooking the lush private backyard with gunite pool. 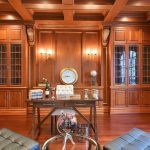 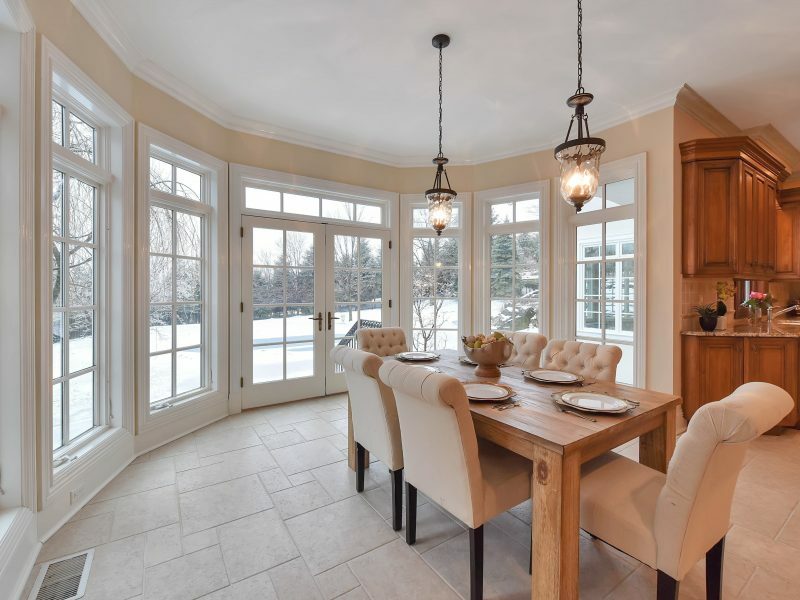 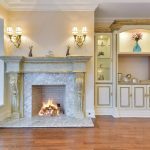 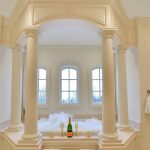 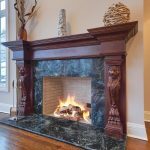 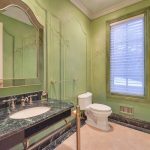 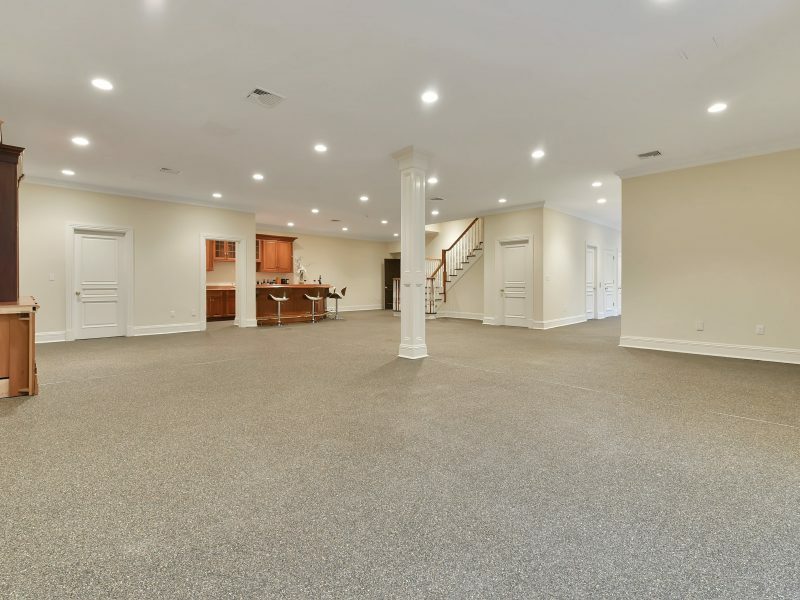 The first level also features a formal dining room, butler’s pantry, family room, billiard room, bedroom suite, laundry room and incredible sunken great room with fireplace and bay window. 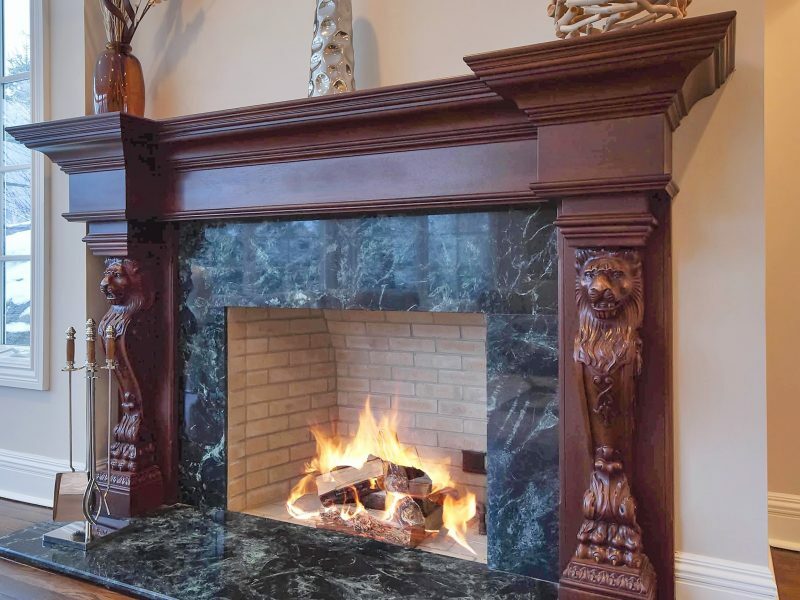 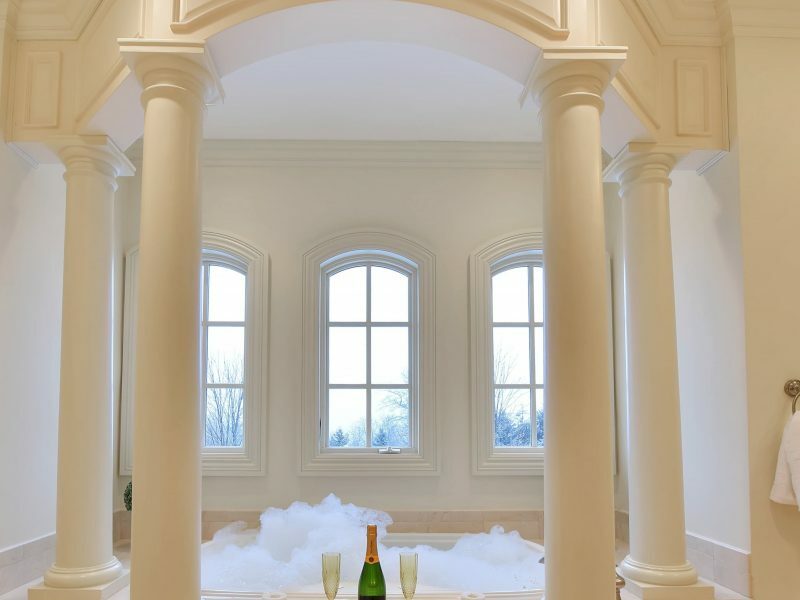 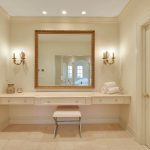 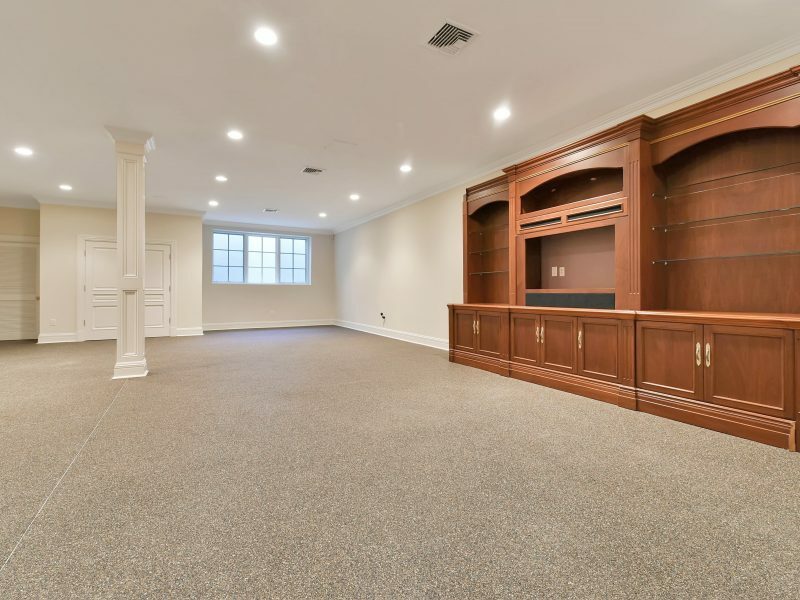 The grandiose master suite with fireplace, sitting area, marble master bath and large walk-in closet, as well as 4 additional bedroom suites with full baths and walk-in closets complete the second level. 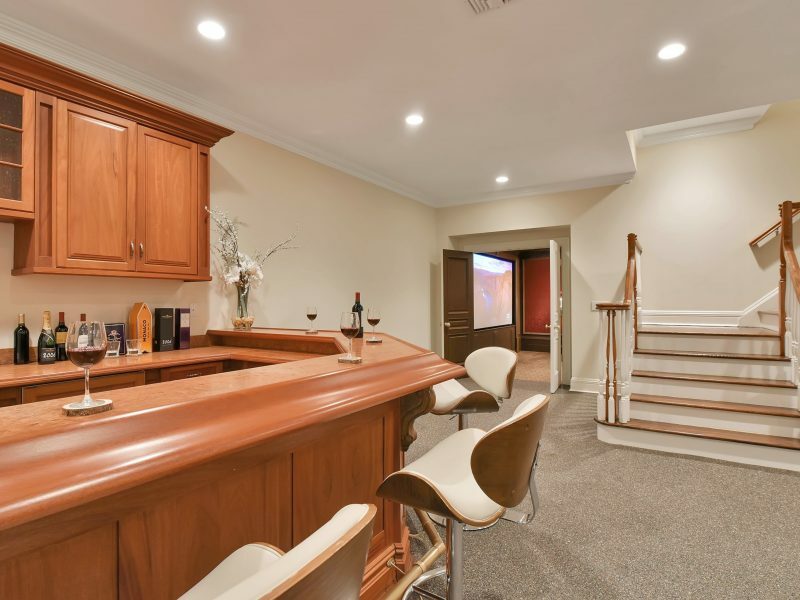 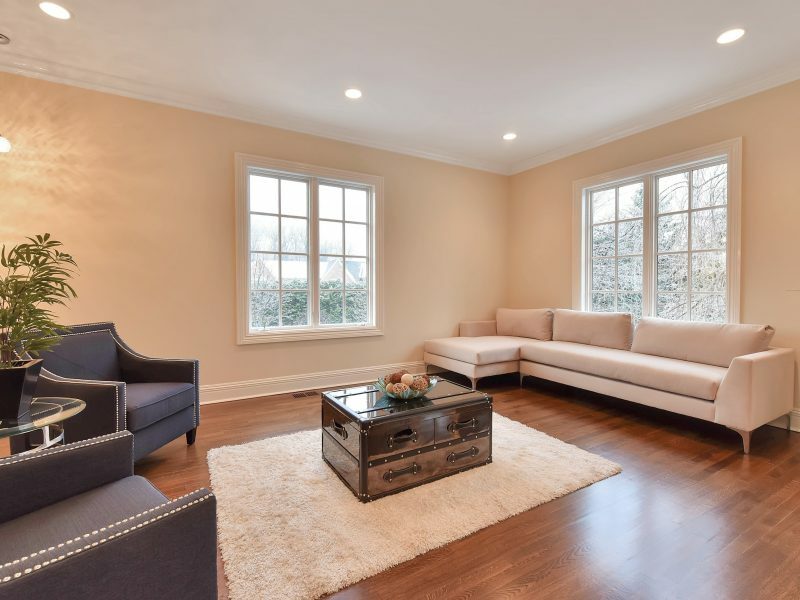 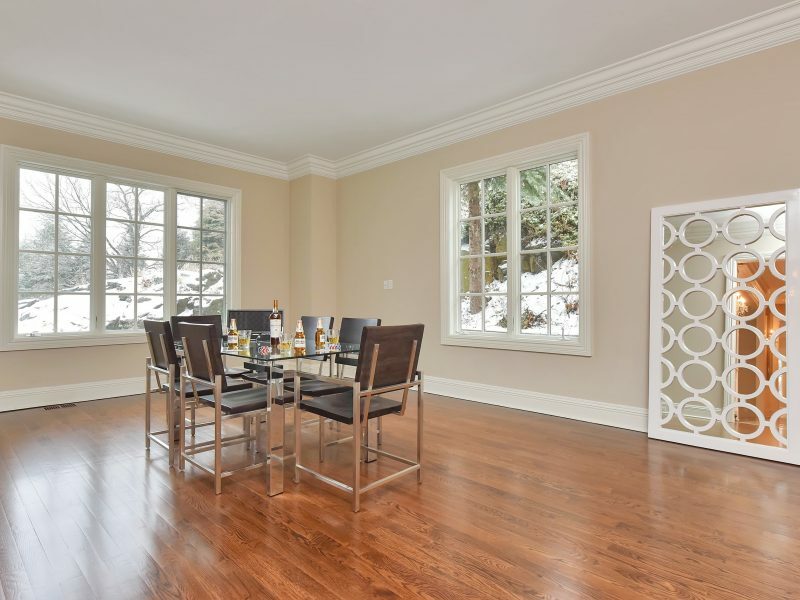 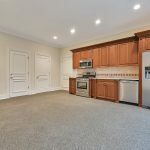 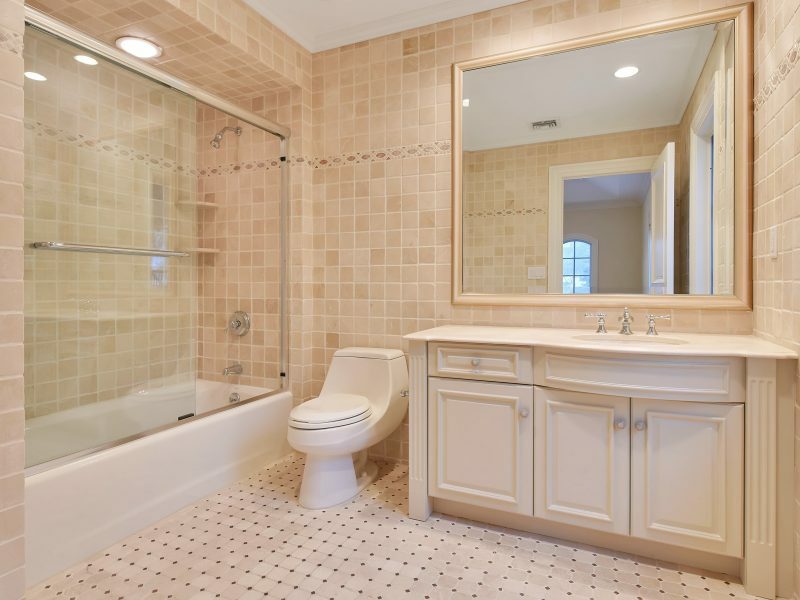 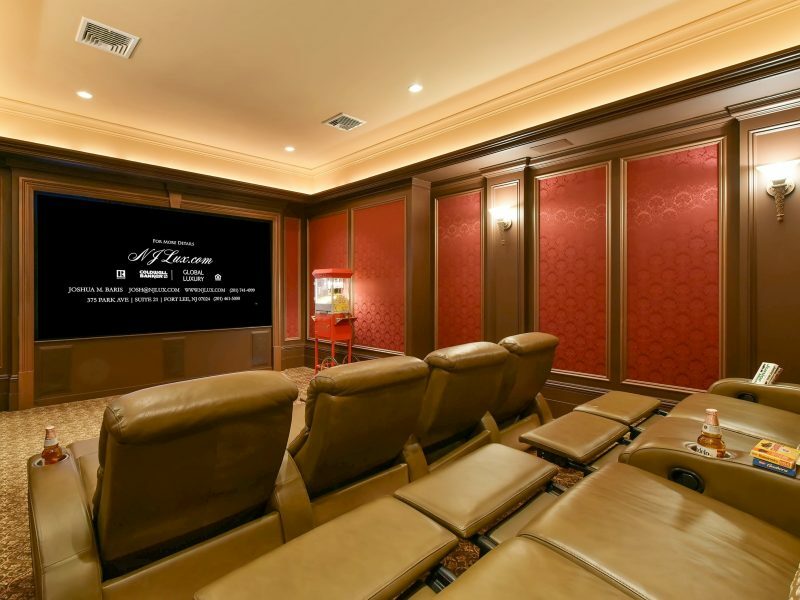 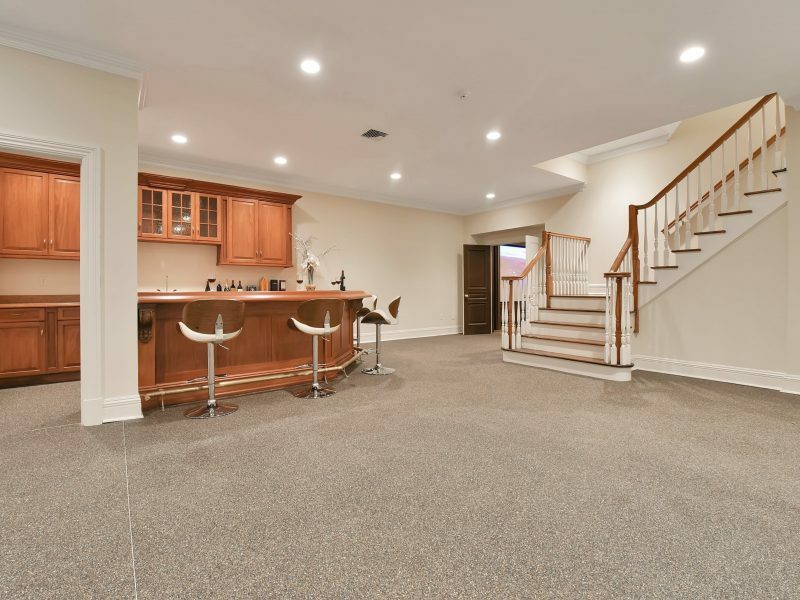 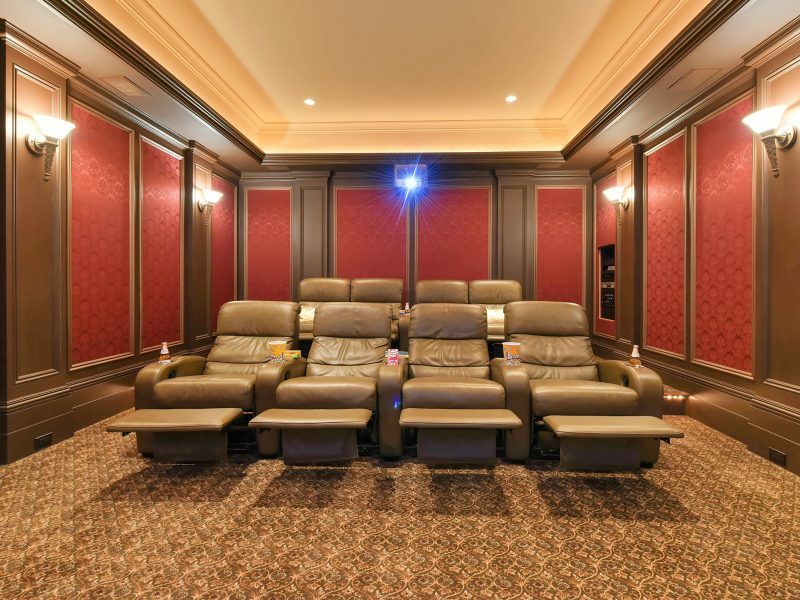 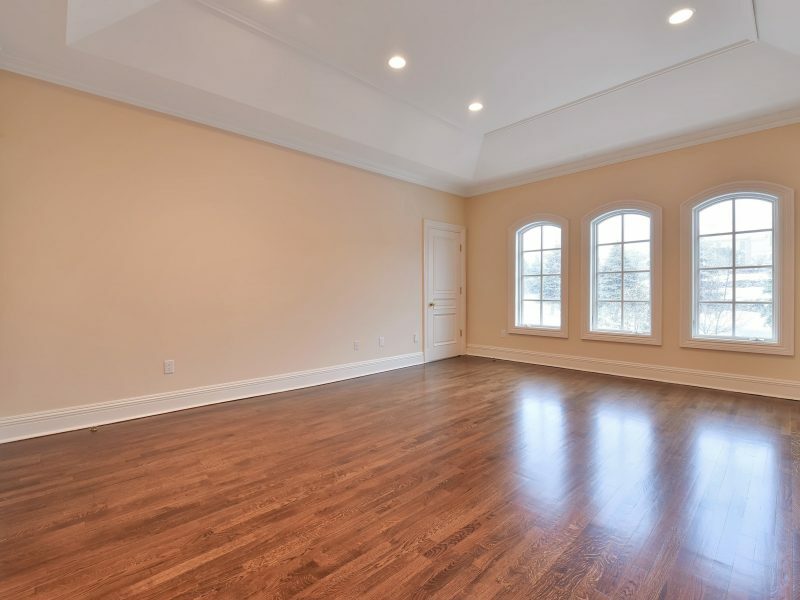 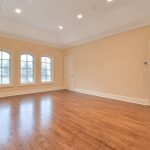 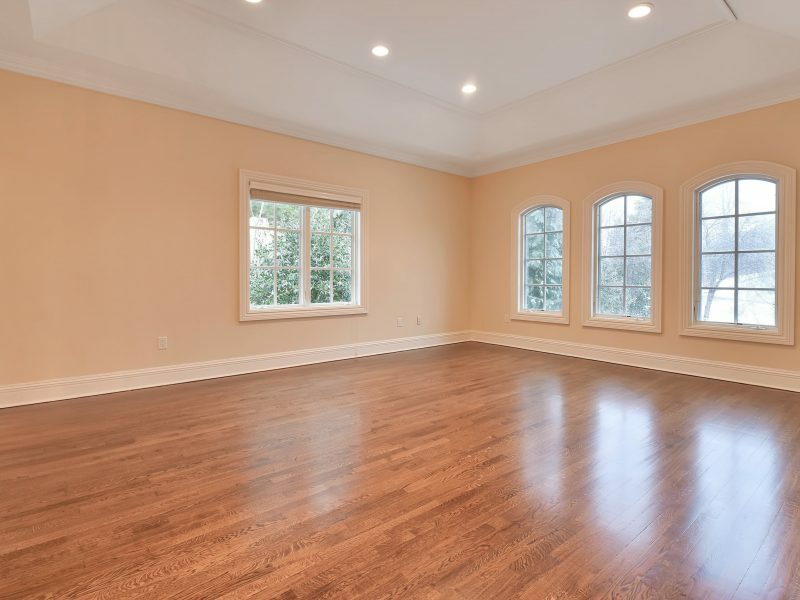 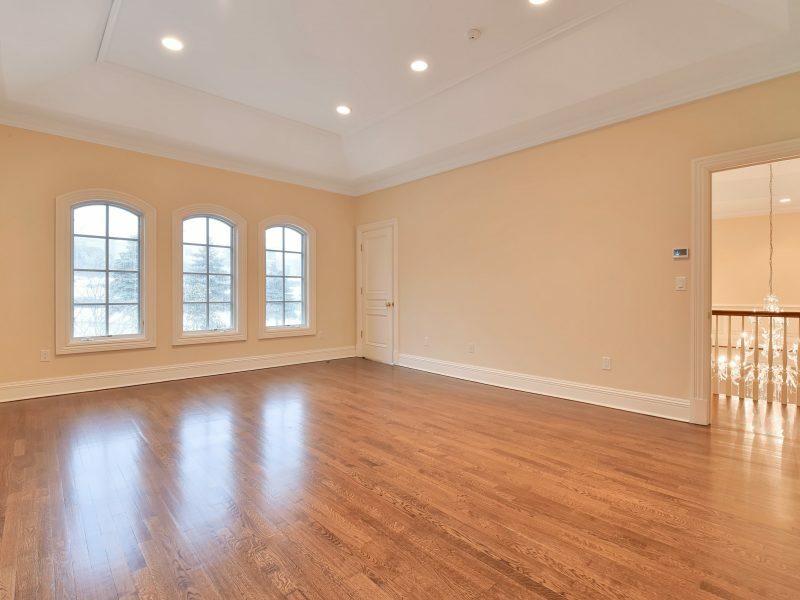 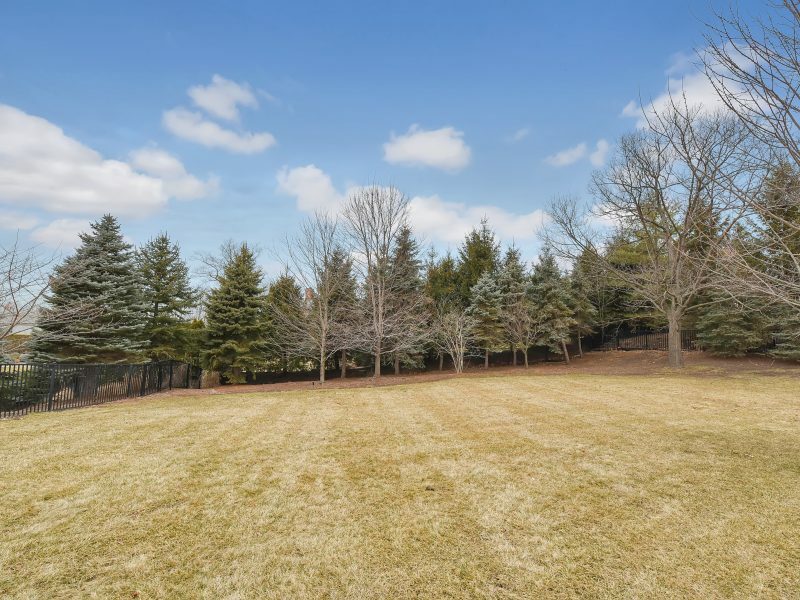 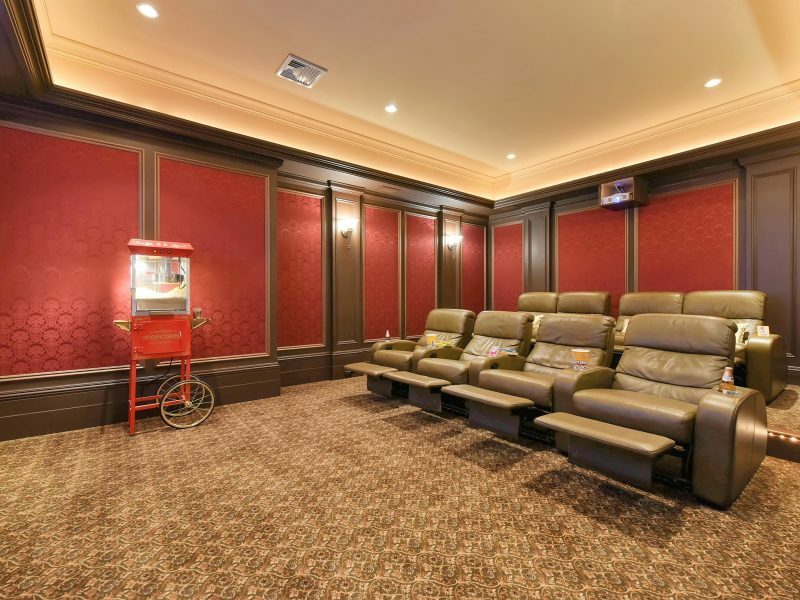 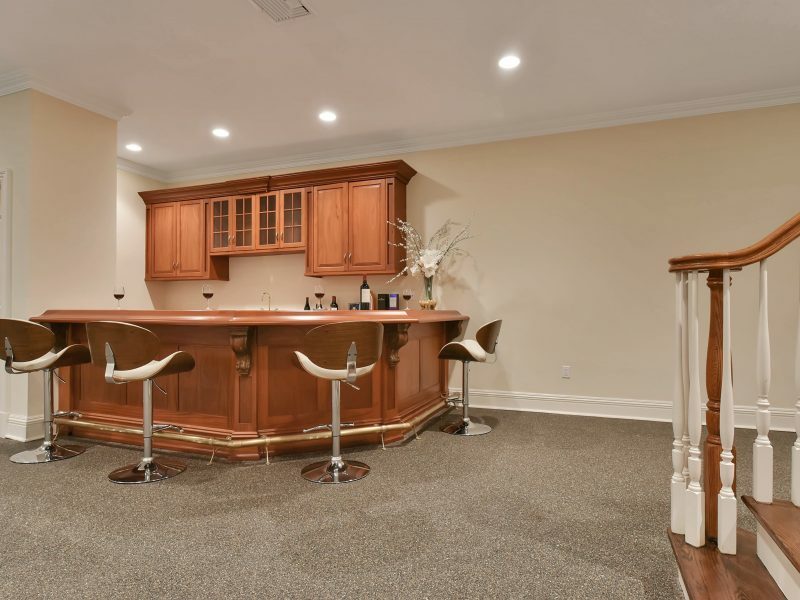 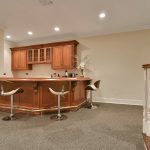 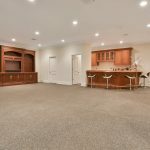 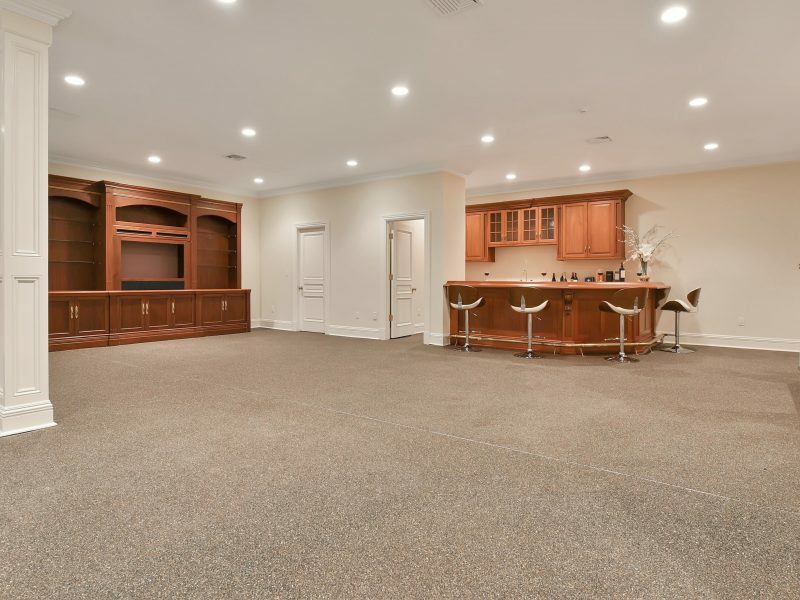 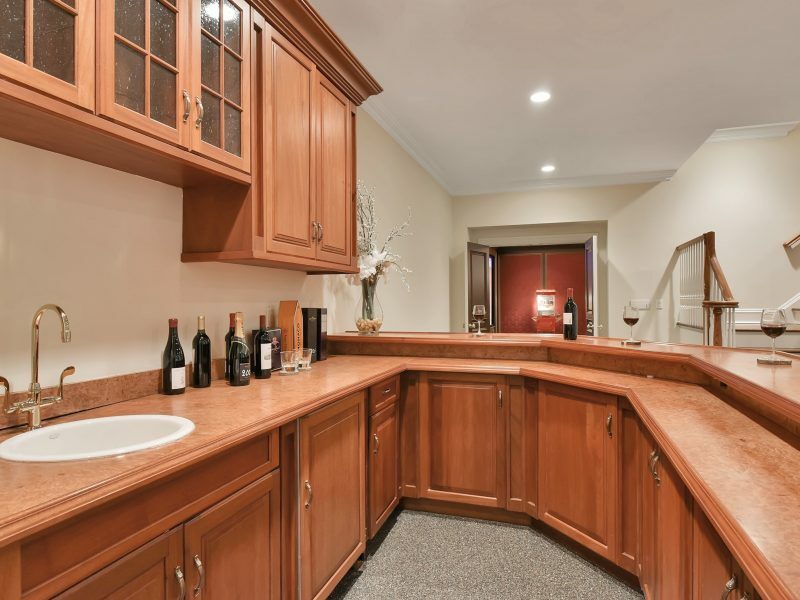 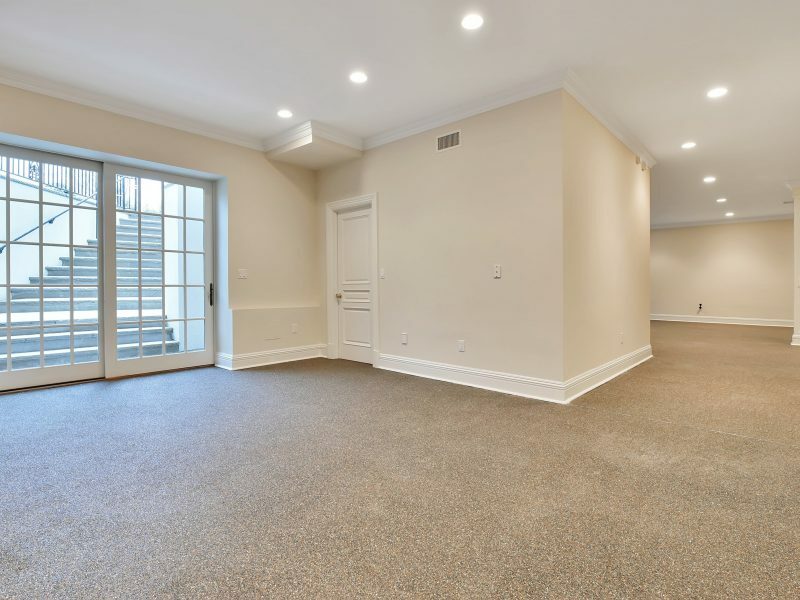 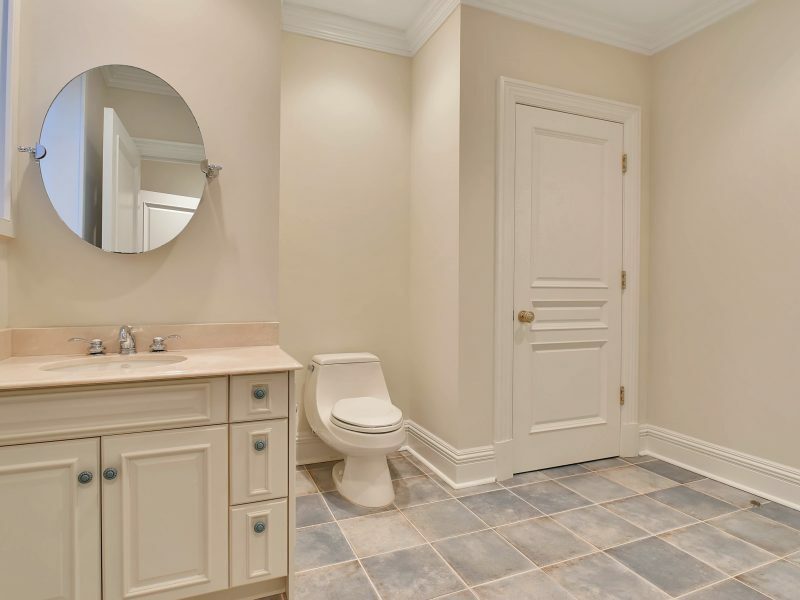 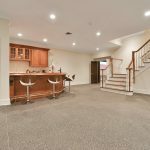 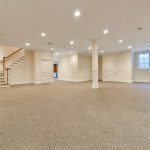 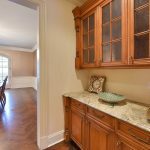 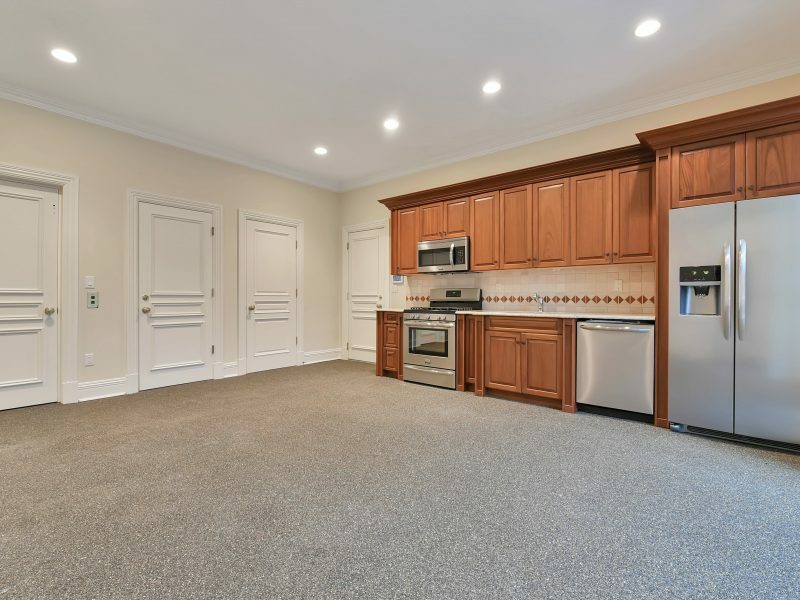 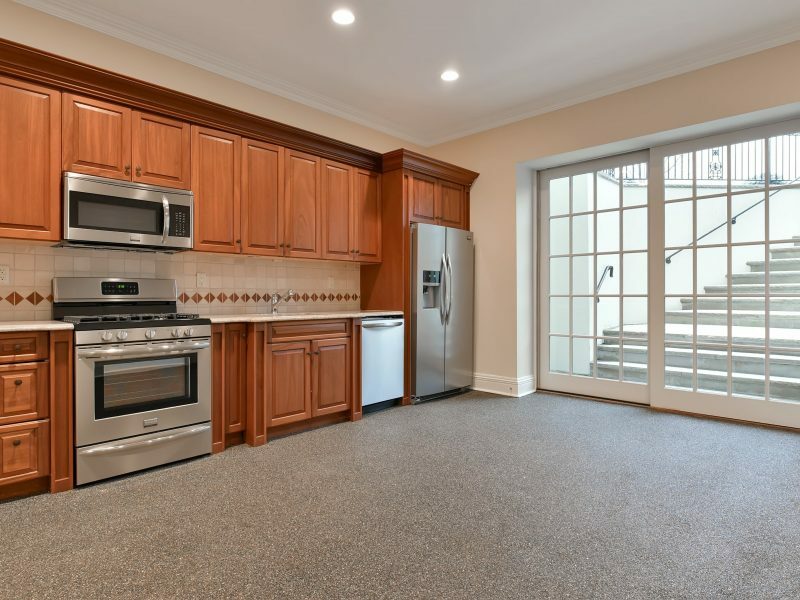 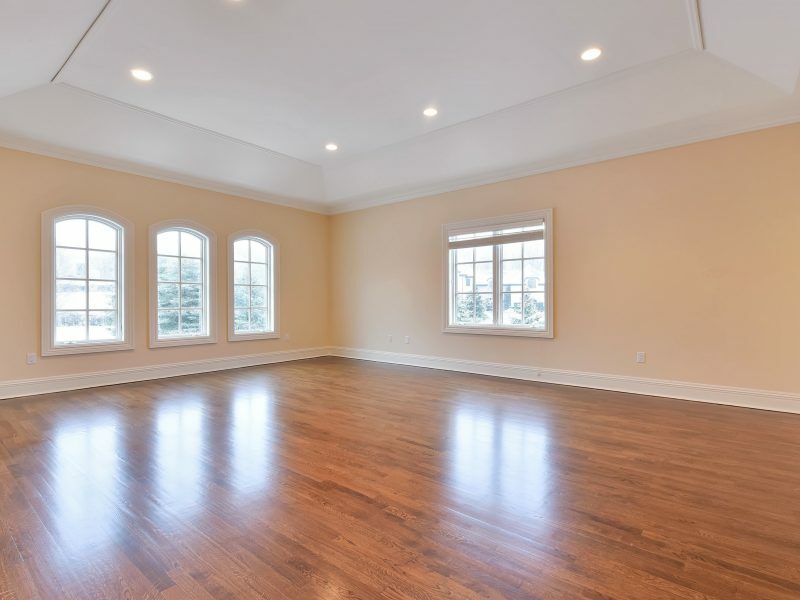 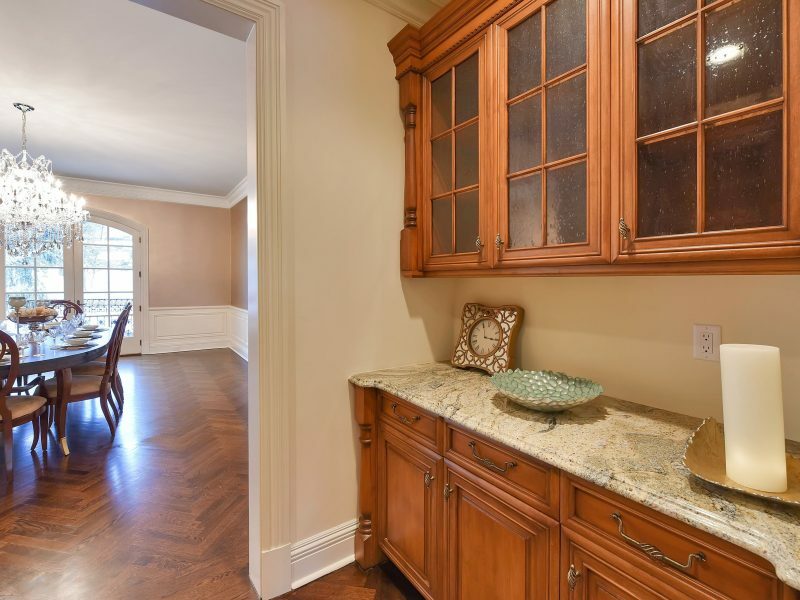 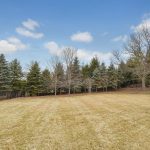 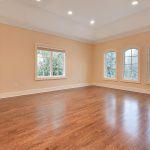 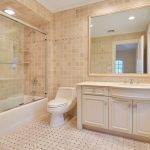 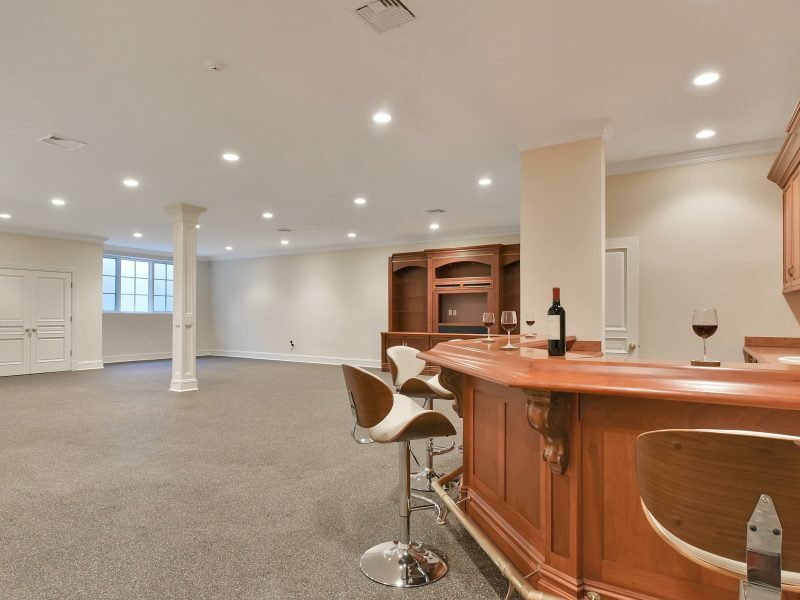 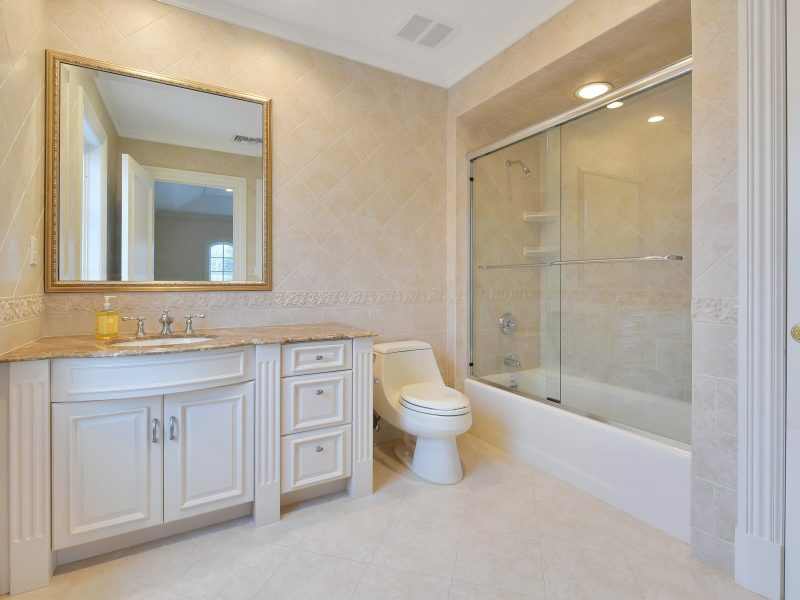 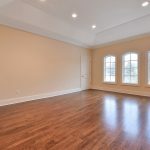 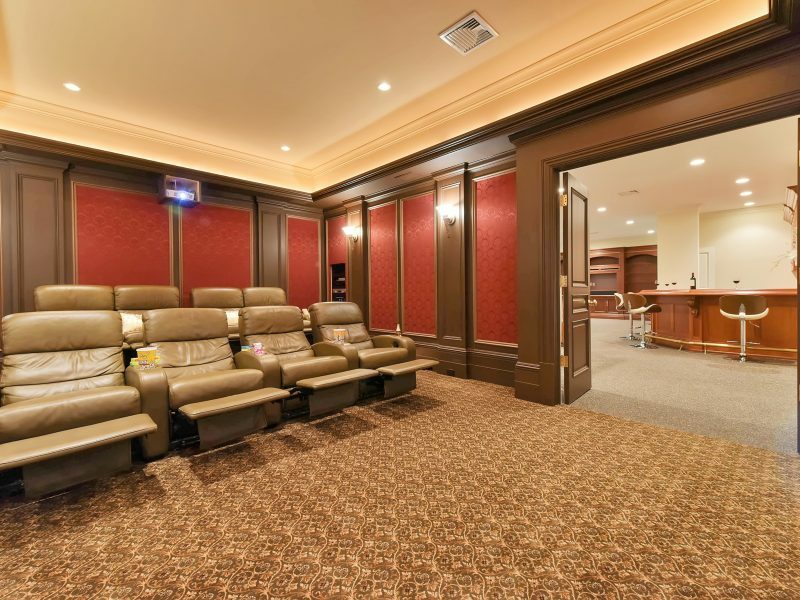 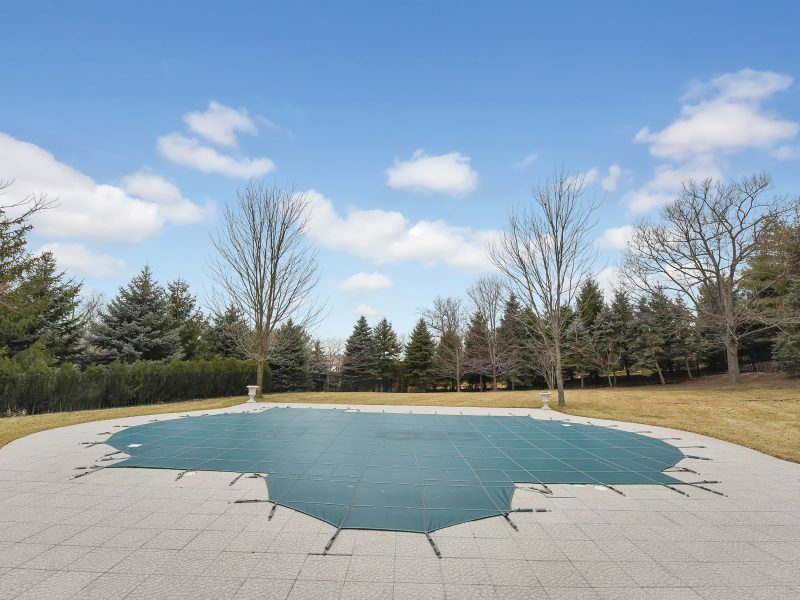 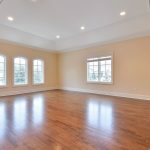 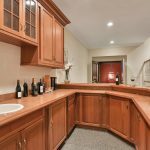 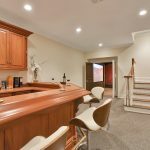 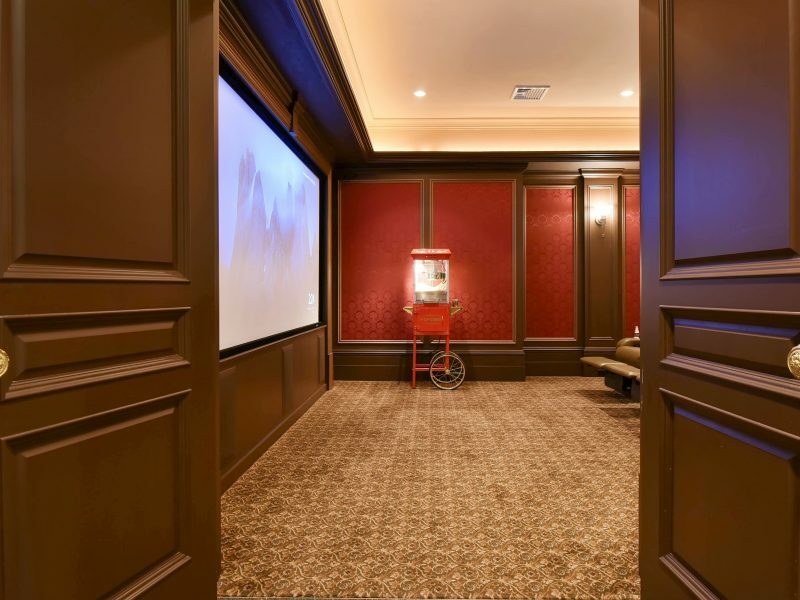 The full, finished basement features anti-allergenic stone epoxy flooring, a home theater, wet bar, summer kitchen and full bathroom with sauna, as well as sliding doors to the backyard and easy access to the attached 4-car garage. 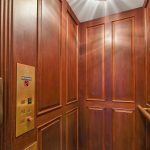 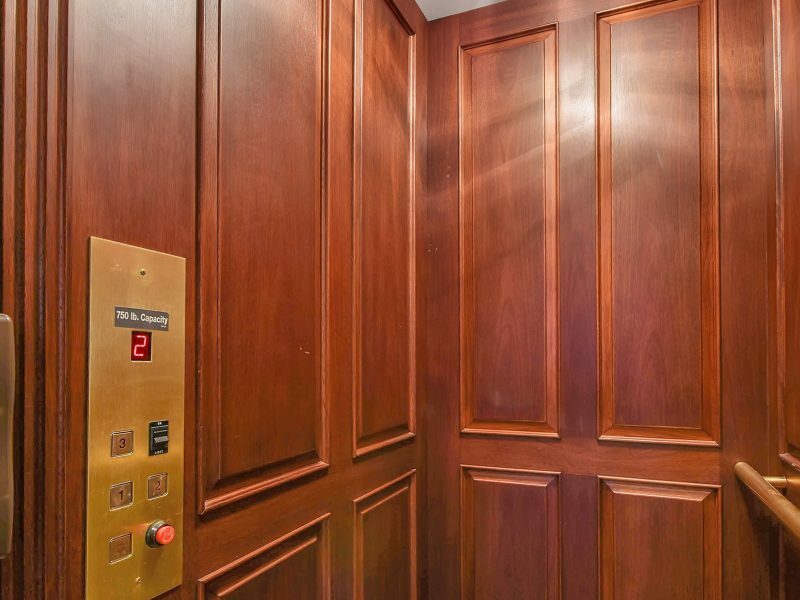 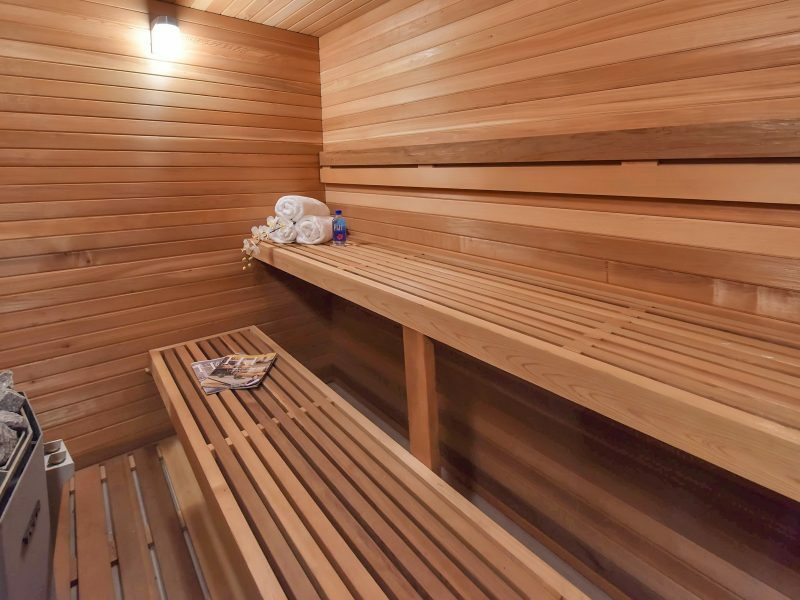 Other features include elevator to all levels, a new alarm security system and exterior surveillance camera system, new blue stone front walkway and granite stone rear patio and a fully upgraded 6-zone WIFI heating and cooling system.